Wait and load is the perfect solution to have your waste cleared quickly and efficiently from those busy locations, with restricted access, where skips just aren’t practical. 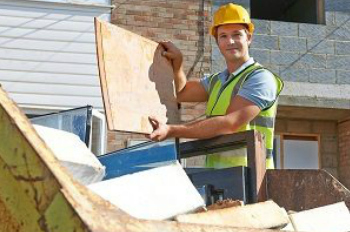 We don’t require skip permits, enabling us to come when you need us to clear any unwanted waste. We simply pull up, load and go, at your convenience. We also work out of hours to facilitate you to meet clearance deadlines and avoid causing obstruction during peak daytime hours. This service is super flexible, fitting in with your schedule and even dealing with last minute unexpected waste to keep your site/premises clear. 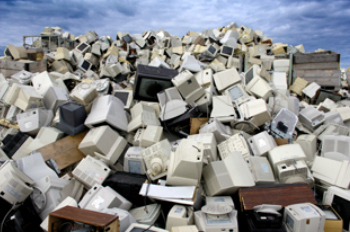 Green City Recycling Ltd offers a WEEE recycling service that fully complies with all the legally required standards for disposal of any electrical and electronic equipment. Some of the above items may be more expensive to recycle as they must be disposed of under special licensed conditions and will incur a surcharge. Please notify us in advance if any of these items will be included in your collection. Don’t struggle with your house or garden clearance. 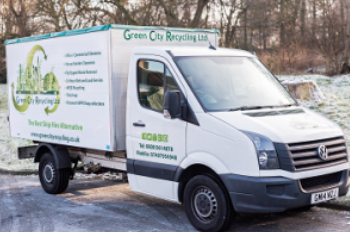 Whether it’s due to a change in tenancy, moving house, renovation, or a simple de-cluttering, Green City Recycling Ltd can make your life that little bit easier. We are fully equipped with all the gear needed to clear your house or garden. Our service includes loading and sweeping up, plus an additional garden maintenance service, including pruning, weeding and lawn mowing, upon request. Green City Recycling Ltd can help keep your business running smoothly. 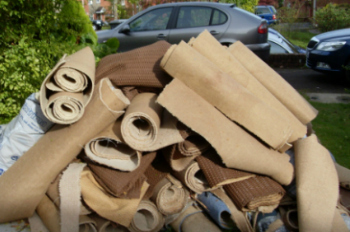 If you are taking over new premises, or planning some refurbishments, our team can assist you by clearing any unwanted waste quickly and efficiently. We provide a great service, hassle free for you, keeping those work areas clear so you can get on with your daily business. 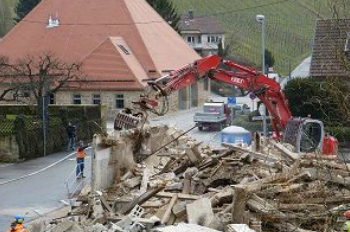 Green City Recycling Ltd covers both commercial and domestic demolition and rip out jobs. Our team are equipped to cater for a variety of projects, so don’t hesitate to contact us to discuss how we can provide the best service, tailored to meet your needs. No job is too big or too small!